One day while playing in her yard Toni see’s a boy sitting under her deck. Dylan is lost and he can’t find his parents, his dog, or home, and he hears that she can help him. Toni tells her parents about Dylan being lost, but they think the boy is pranking her, so they don’t pay much attention to her new found friend. In search of answers Toni decides to go to the police station and look on the lost board, but mysteriously, Dylan is not there. 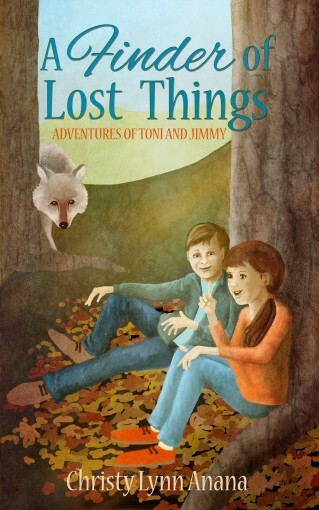 With the help of her best friend Jimmy, Toni is determined to find what’s lost, as they explore many possibilities.